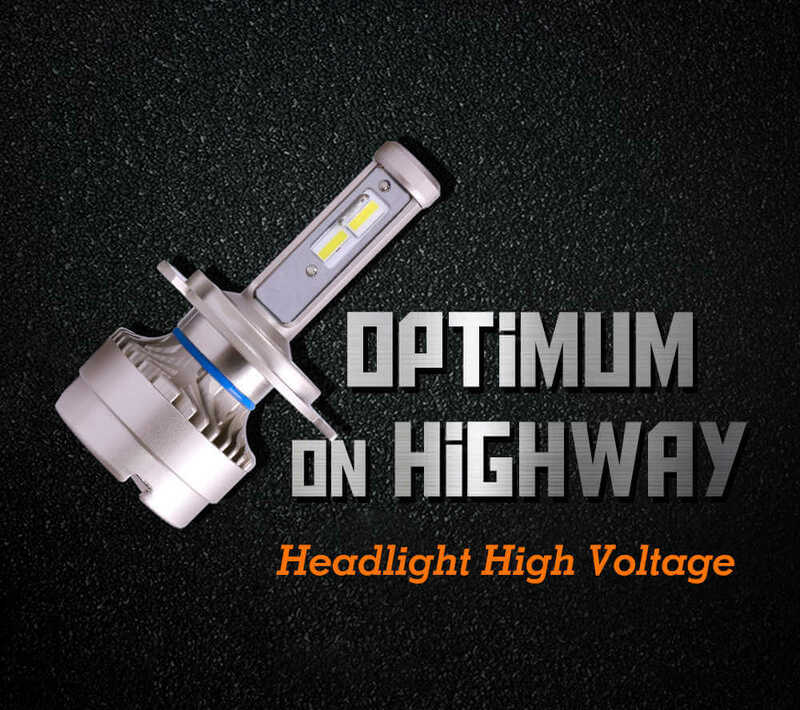 1.HV led headlight is specially developed for the truck headlight and has the feature to withstand high pulse voltage and current stressing. 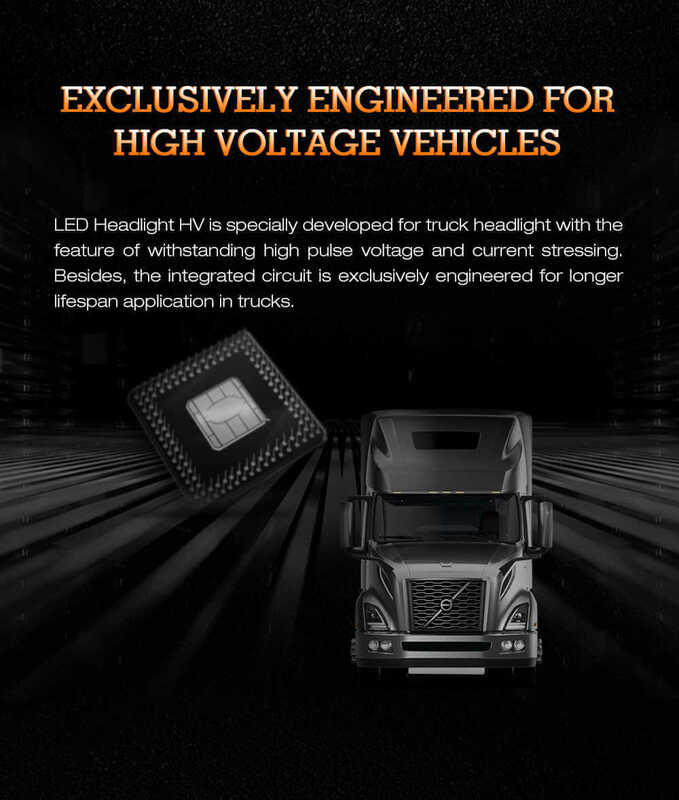 Besides, it is integrated with an exclusively engineered circuit board for longer lifespan application in trucks. 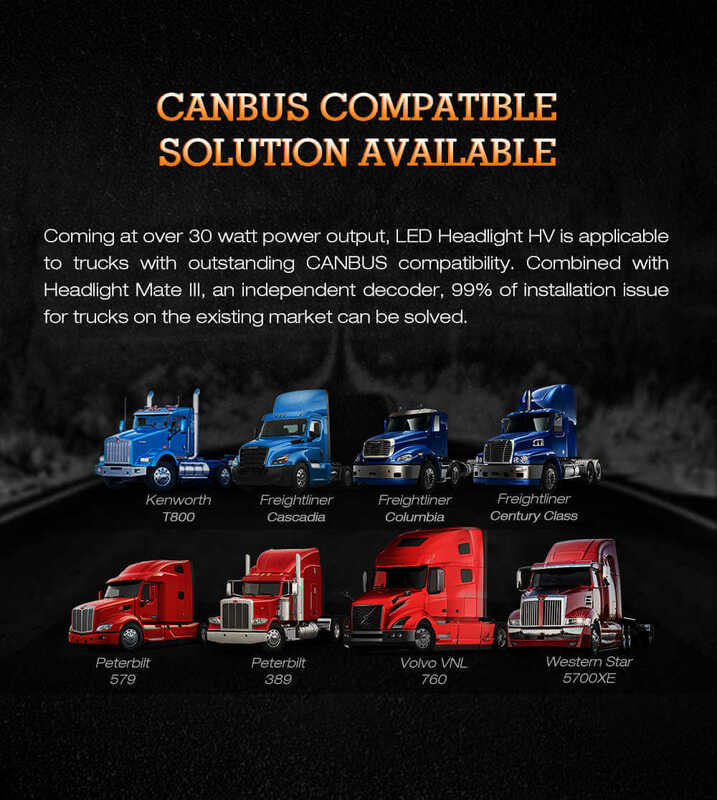 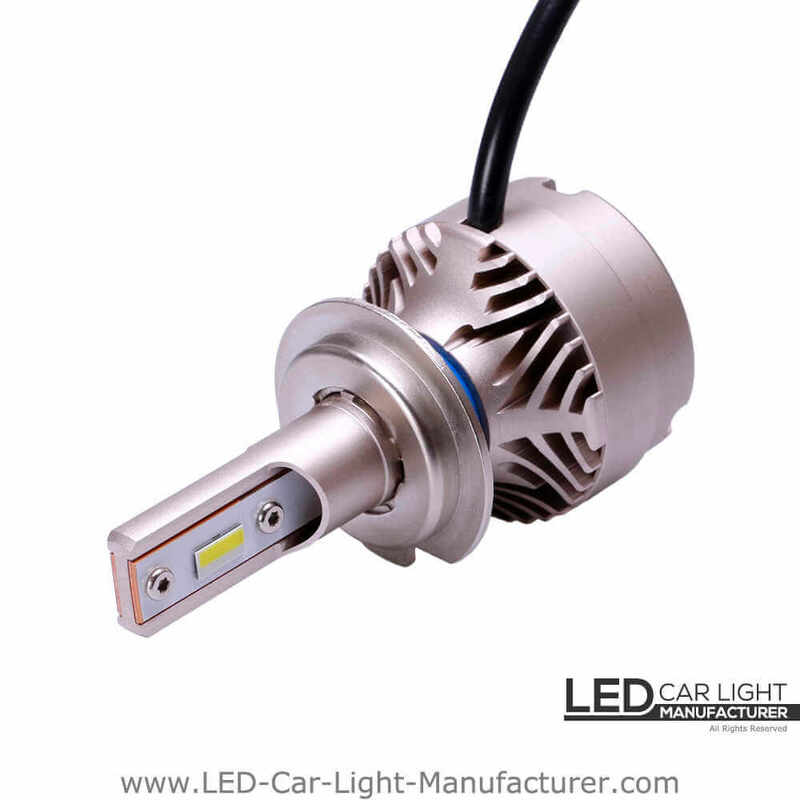 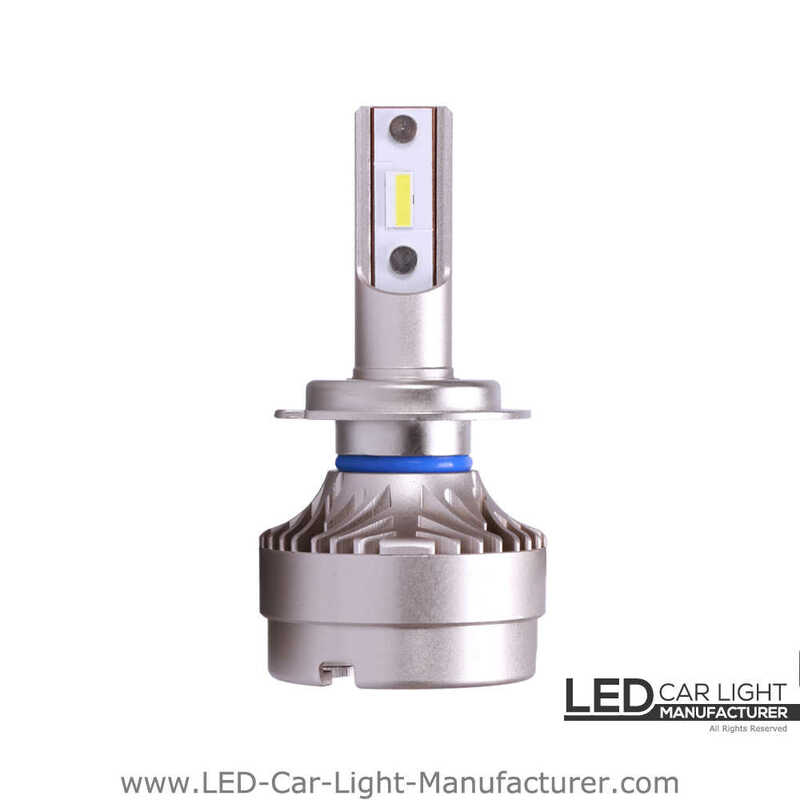 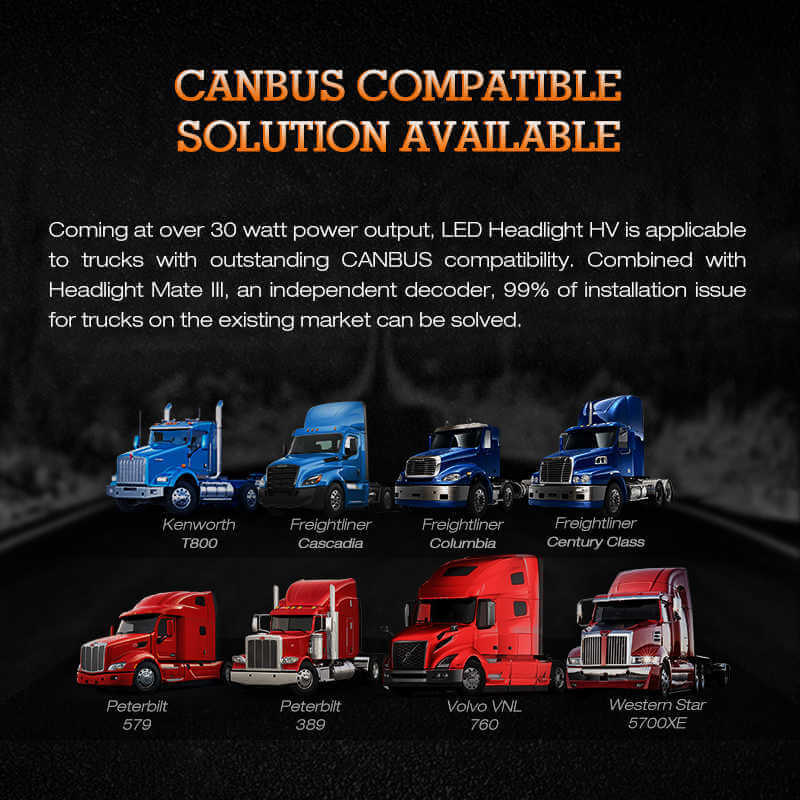 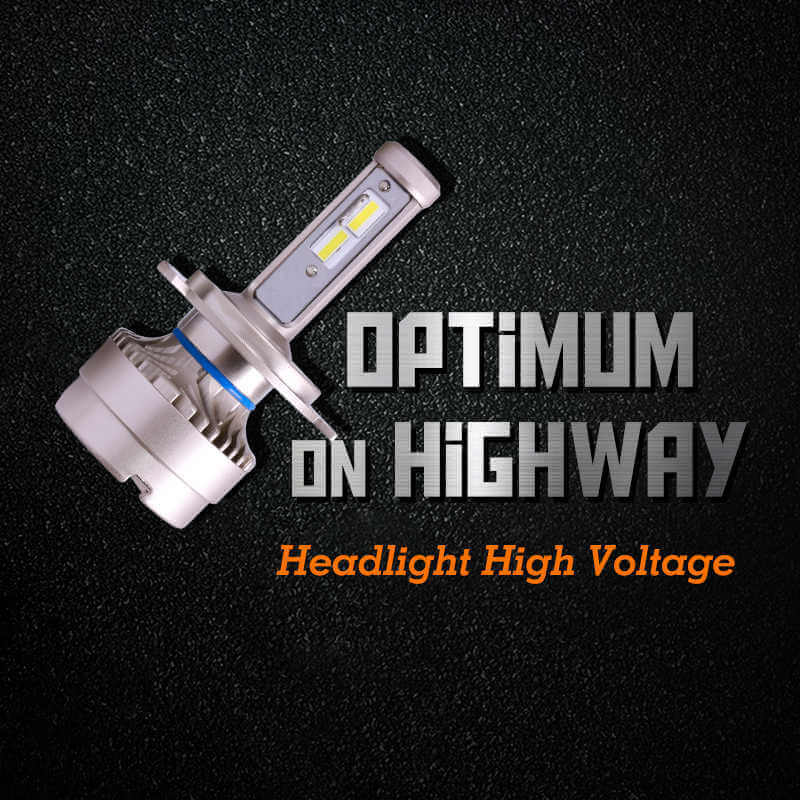 2.Coming at 38 Watt of power, HV led headlight is featured with outstanding CANbus-ability in an application on trucks. 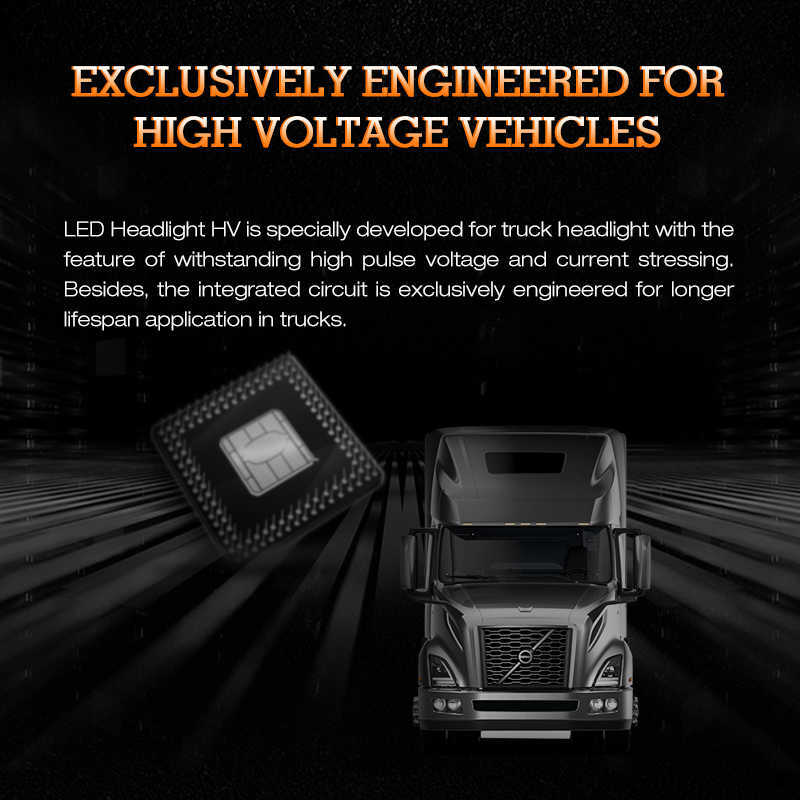 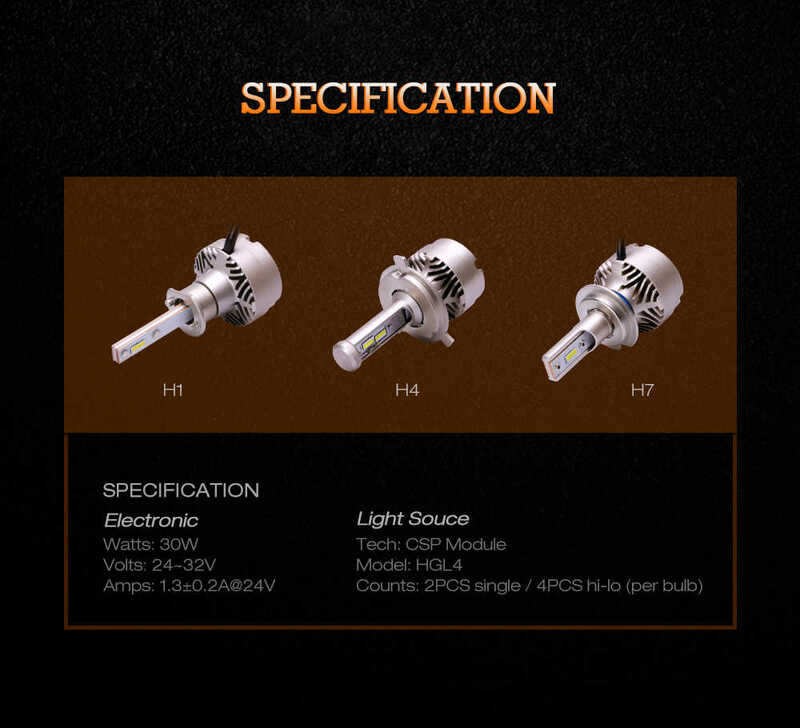 With HM3 headlight mate decoder, it basically can solve the installation problem of 99% trucks on the market.